HPTalk is going to KawaiiKon and we are going to have a little episode the day before, on April 7th. 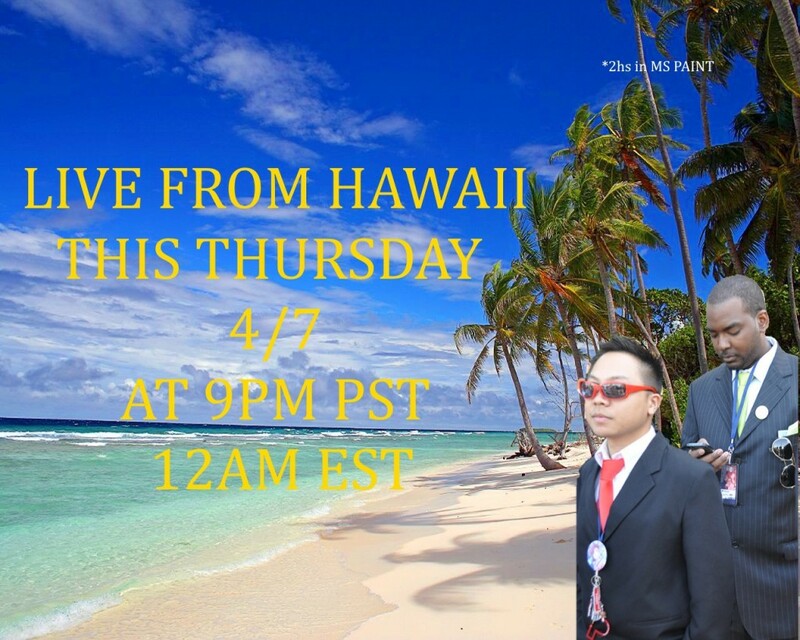 We will be live streaming from Hawaii! Where: Chuck’s Ustream channel is where the streaming happens. There’s a plan B, which is Periscope. In any case please check @HoukagoPTime for last minute updates. It’s not too late to send us viewer mail but we will probably take your comments also from twitter and such. Again, details will be announced on the @HoukagoPTime twitter account.